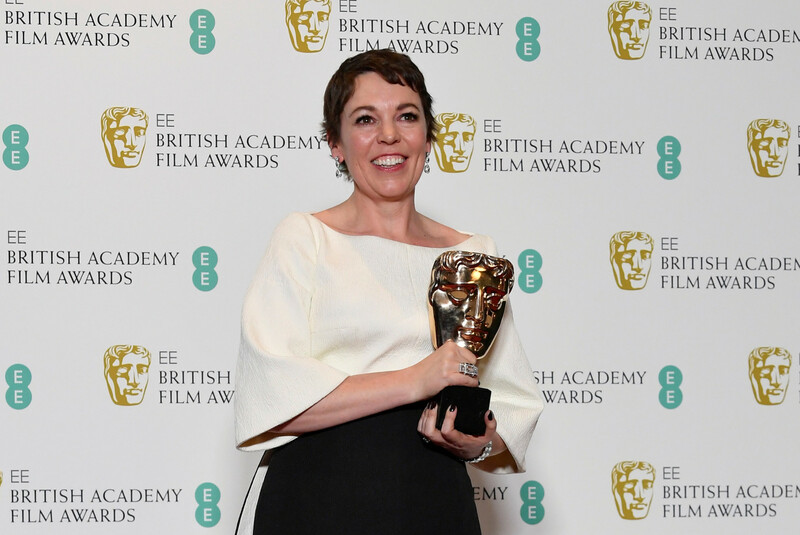 Costume romp The Favourite was the biggest winner at the BAFTAs on Sunday, taking seven awards, but Netflix black and white film Roma picked up the Best Film prize, as well as Director, at Britain's top movie honors. "Reverting back to a world of separation and isolation is not a solution to anything," Cuaron added, at a time when US President Donald Trump is demanding a wall be built on the U.S. border with Mexico. The BAFTAs, held at London's Royal Albert Hall, drew Hollywood stars including A Star Is Born actor and director Bradley Cooper and Mary Queen of Scots nominee Margot Robbie, walking a chilly red carpet. Britain's Prince William, who is president of BAFTA, and his wife Kate also attended.